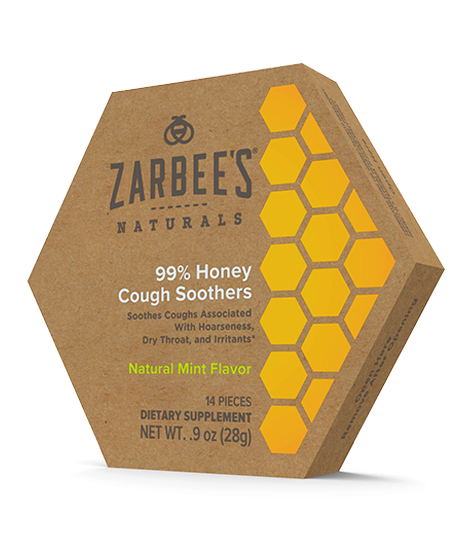 Pediatrician Dr. Zak Zarbock founded Zarbee’s Naturals after discovering the calming effects dark honey can have on children’s coughs and irritated throats. As the company grew, Motiv helped Zarbee’s make the leap from children’s brand to an everyday, trusted name in safe and natural products. 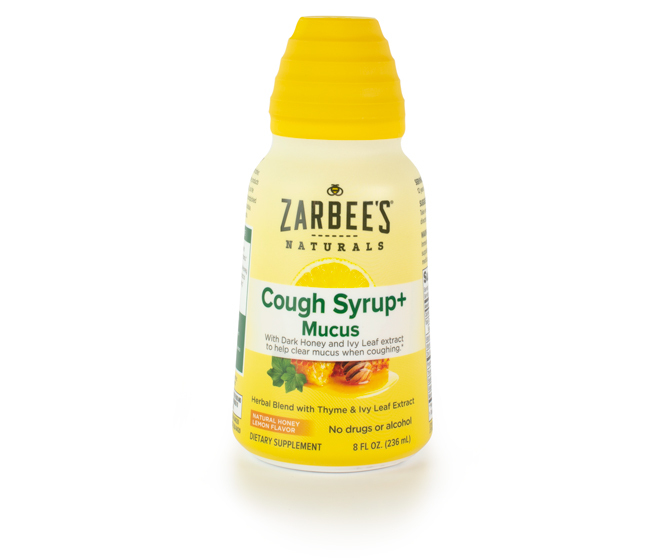 Zarbee’s Naturals got its roots in the children’s market, with products ranging from kid-friendly cough syrup to soothing lozenges. After much success with its juvenile line, the company looked to expand its offerings into the everyday, highly-saturated market of vitamin and supplements. Motiv worked with Zarbee’s to design a cohesive visual brand language that unifies typography, color, imagery, trade dress, and messaging across its everyday, child, and baby product lines. The newly designed VBL elevates the Zarbee’s brand by instilling the natural, calming, and healthy benefits of its products, and communicates its 100% honey message as an alternative to sugar-based remedies and supplements. 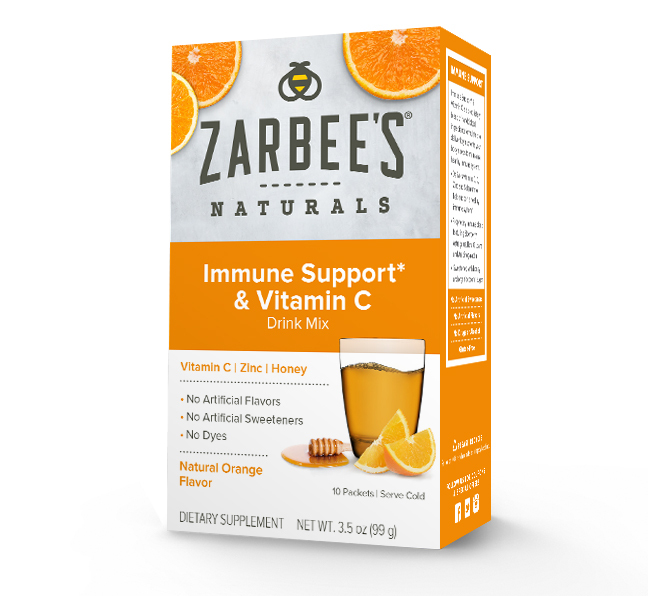 Motiv also designed memorable, colorful packaging for more than 50 SKUs in the Zarbee’s line, including cough soothers, vitamins and supplements, and probiotic and healthy mixes. In 2013, Zarbee’s Naturals ranked in the top 10% percentile of Inc.’s 5000 Fastest Growing Companies — and it hadn’t even entered the adult market yet. Despite that growth, the challenge for the company’s future lie in developing brand recognition for an entirely new category of products. Motiv helped Zarbee’s reposition itself from a company focused solely on children’s cough and cold to a holistic brand offering health and wellness for everyone. Our design team unified the trade dress of packaging across all channels and developed a messaging hierarchy that communicated the Zarbee’s story of natural, sugar-free remedies throughout every touchpoint.